Burt’s Bees has a new natural body wash! 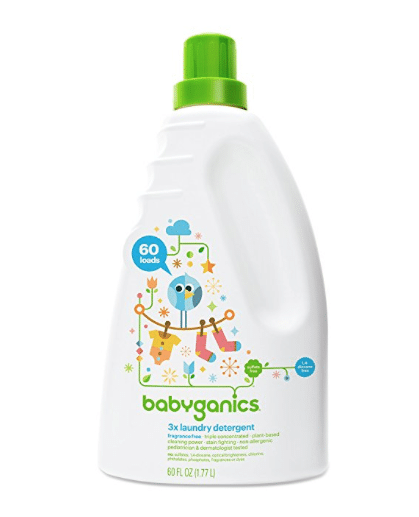 These bottles sell for $6.39 each at Target, but clip this new coupon on Amazon and get bottles for under $4 each! 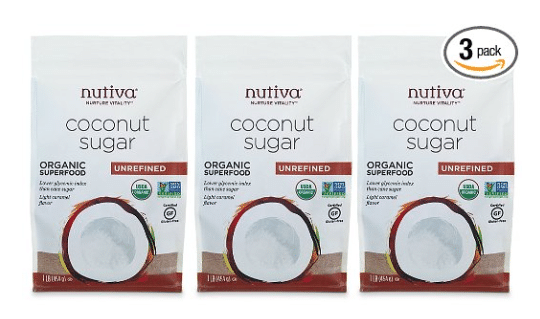 Ooh, hurry over to Amazon where you can get a hot price on Nutiva organic coconut sugar! This type of sugar is Paleo-diet approved. 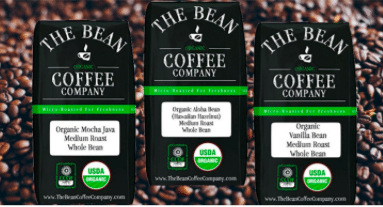 Hurry over to Amazon where they have $2 bags of The Bean Company organic ground coffee, 3 oz., for Amazon Prime members! Update: This deal is over, but this large 10 lb. 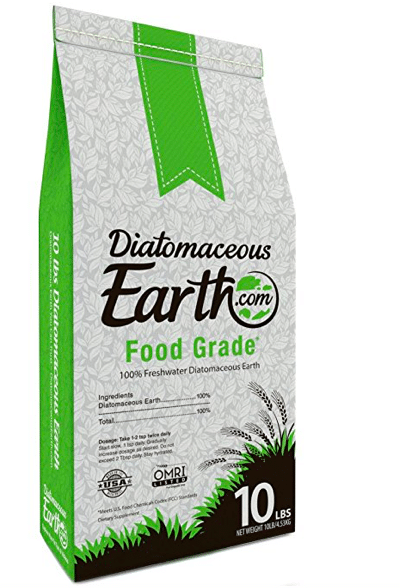 bag of Diatomaceous Earth is still available at a great price, just $19.99. That’s still only $2 lb. 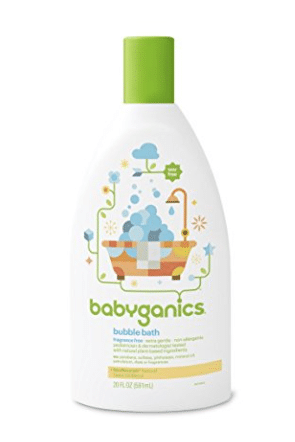 Head to Amazon for a great deal on fragrance-free bubble bath! As low as $7.64 after coupon and 15% S&S, so just $3.82 a bottle! We love Clif bars as they are really filling, so it’s nice to have for an on the go meal or snack. 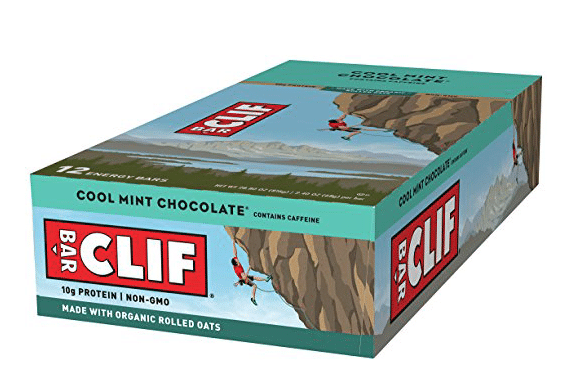 I was checking out deals and found a nice price cut on Clif Cool Mint Chocolate bars on Amazon! 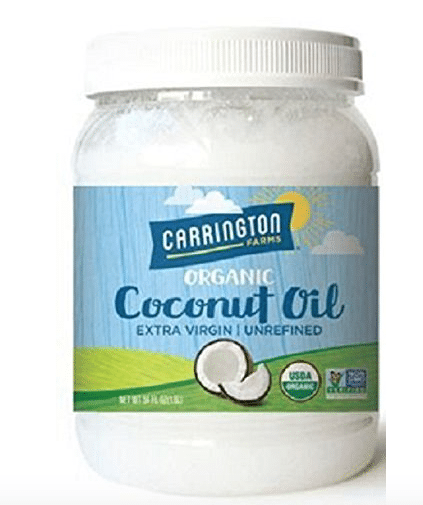 Two new Earth’s Best coupons are available to clip on Amazon! I’m currently potty training my 2 year old, so we’re going through more organic lollipops, as rewards, than we normally do. 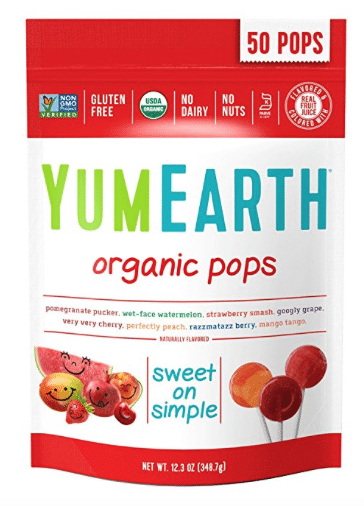 So, I’m excited to see this cheap deal on the brand we love, YumEarth organic lollipops on Amazon!